The new date in January, is a month later than the earlier anticipated December 12th launch of Bakkt. As is often true with product launches, there are new processes, risks and mitigants to test and re-test, and in the case of crypto, a new asset class to which these resources are being applied. So it makes sense to adjust our timeline as we work with the industry toward launch. With the currently ongoing Bitcoin Cash Hash Wars, talk was rife on Twitter, Telegram and other social media platforms, that Bakkt would reverse the bear market currently been experienced. This was due to the fact that Bakkt provided a platform for Institutional investors to invest in Bitcoin and other cryptocurrencies. Bakkt would have brought in the much needed institutional money to prop the value of BTC. With the Bitcoin Cash hash wars yet to come to a conclusion, the crypto markets have been left in a state of limbo. However, many crypto traders are optimistic that Bitcoin will recover given its previous history of crashing heavily and getting back on course to surprise us. I wish I could tell you my lame story from 2015, when the $btc price “crashed” to below $200, and I just sold my house and bought in at $600 a few months earlier… Well, I am still here. I wish I could tell you my lame story from 2015, when the $btc price "crashed" to below $200, and I just sold my house and bought in at $600 a few months earlier… Well, I am still here. 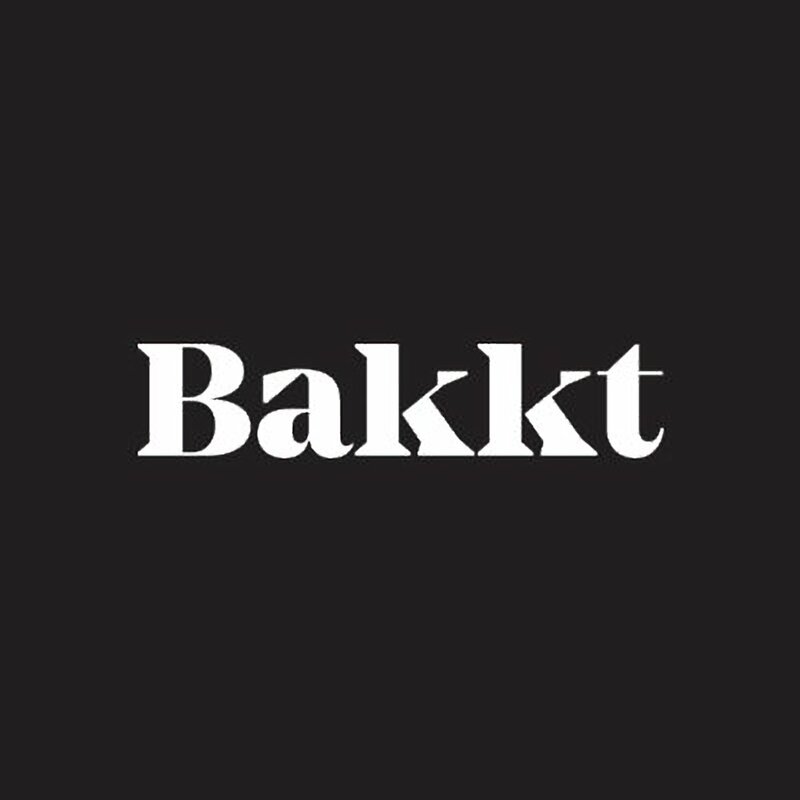 What are your thoughts on the new launch date for Bakkt? Please let us know in the comment section below.